This Teacher Guide provides valuable resources for the teacher, answers to the questions contained within the Student Book, and also quizzes and tests. 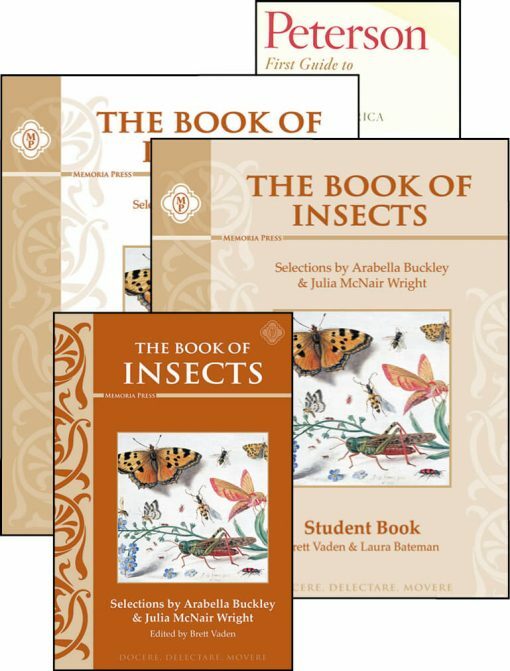 The Book of Insects Student Book provides exercises for the student in which he/she will not only better grasp what is taught throughout the course, but also they will have fun doing so! 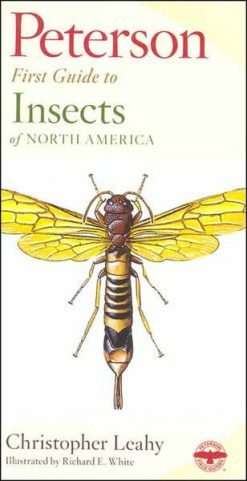 From the publisher: "This concise field guide to 200 common insects features: 1) Full-color illustrations of the most common and conspicuous insects; 2) Introductory sections on observing insects, parts of insects, and more; and 3) The Peterson Identification System, which uses arrows on the illustrations and italics in the descriptions to show you exactly what to look for." This reader is compiled of classic stories written by Arabella Buckley and Julia McNair Wright in the late 1800s. It takes a charmingly narrative approach to the life of insects. A digital copy of this book can be purchased here. This course includes a reader compiled of classic stories written by Arabella Buckley and Julia McNair Wright in the late 1800s. It takes a charmingly narrative approach to the life of insects, and we have written a workbook to go along with it that takes your student through the identification of different kinds of insects, insect anatomy, and more! Add the Peterson First Guide on Insects, and this year-long course makes for a program your student will love! The Book of Insects Set includes the following products: Student Reader, Student Book, Teacher Guide, and the Peterson First Guide to Insects. 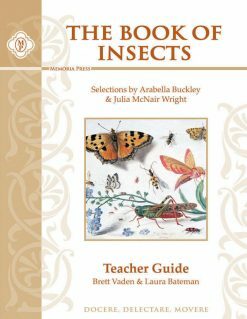 Need Lesson Plans for The Book of Insects? My daughter is not in to insects much, but this was a very informative study. She enjoys the drawing sections. She used the teacher guide as copy work to help her with the workbook. 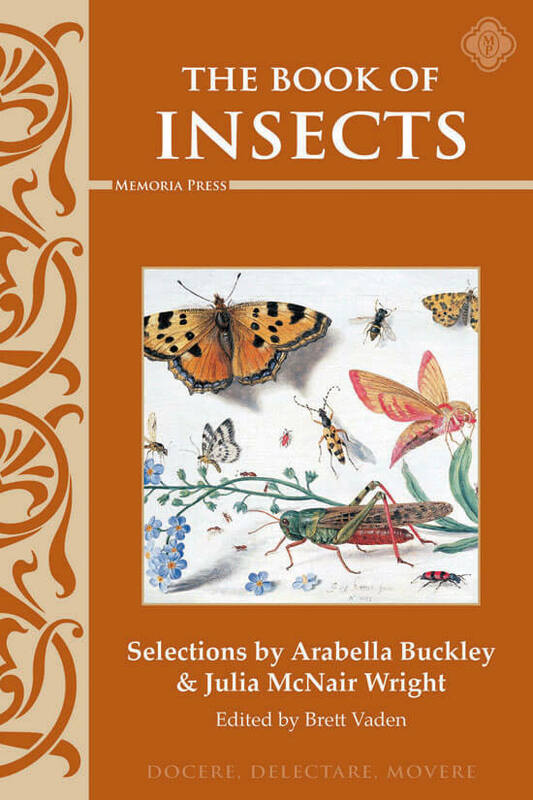 All of the Memoria Press animal and insect studies are very well written. Thank you. 5 stars.